Life is full of things that require our time. 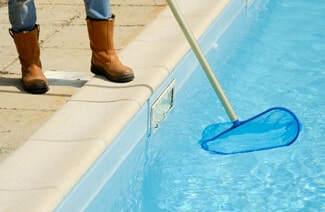 Cleaning your pool should not be one of them. Spend your time enjoying your families new favorite space and let us do the work.